What is the 2019 Acura RDX Seating Capacity? 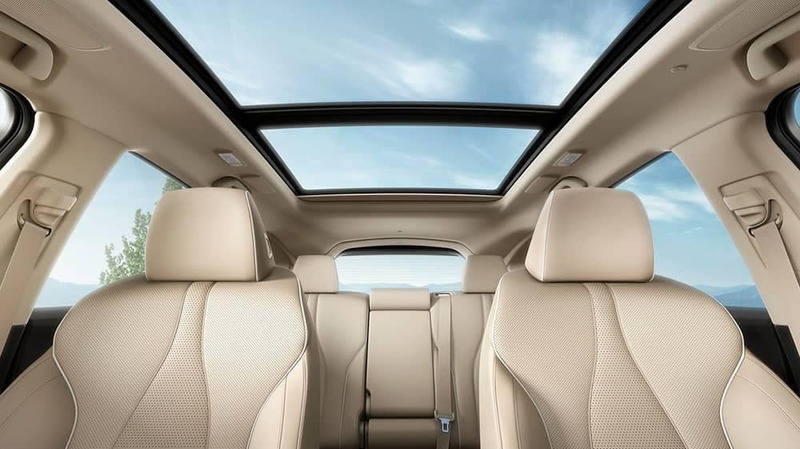 The 2019 Acura RDX seating capacity runs up to five passengers across two of the finest rows of seating you’ll encounter in the luxury crossover SUV class. Offering generous passenger space and cavernous cargo dimensions, it’s more than flexible enough to work around your life. 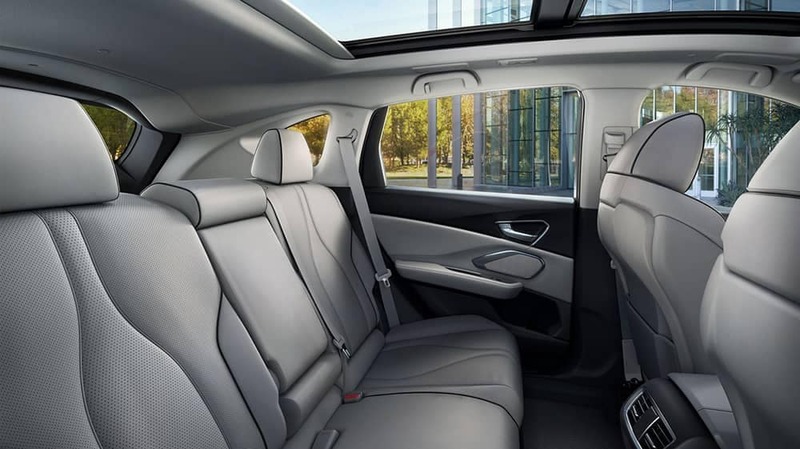 The new Acura RDX interior feels airy and roomy regardless of how many seats are filled, and passengers have space to stretch out and relax no matter which row they find themselves in. Even getting in and out is a breeze thanks to wide door openings, and the flat rear floor makes it easy to scoot back and forth. Here’s how passenger space breaks down. Total Passenger Volume: 104 cubic feet. The Acura RDX 2nd row makes good on everyday practicality with an Easy Fold-Down 60/40 split flat-folding rear seat back. You can either drop the entire 2nd row when you need space for as much cargo as possible or fold down just one side to make sure you can still take four passengers. Whether the rear seats are up or down, you’ll never feel like you’re running short on cargo space. With seating available in perforated Milano premium leather with contrast stitching and piping, the Acura RDX immediately impresses drivers with a discerning eye for interior craftsmanship. The interior also features a full selection of first-class comfort features. As summed up by Edmunds.com: “Acura really has interior packaging figured out, and the RDX is yet another showcase of how much room the automaker manages to find and make useful”. Visit your local Twin City Acura dealer for current offers and further information. 0 comment(s) so far on What is the 2019 Acura RDX Seating Capacity?